Outdoor wireless systems that are properly engineered and designed can provide 99.999% predictable uptime reliability. When wireless backhaul networks are designed factors like path loss, Fresnel Zones, and weather are calculated to provide an accurate determination of which frequency is to be used, antenna output gain, transmit power of the radios, antenna heights, and modulations. Properly designed systems use the correct antennas, frequencies, and transmit power to overcome the Path Loss and account for weather conditions to get the desired Receive Signal Level ("RSL" measured in dBm). Radios are designed to operate with a certain level of "Fade Margin" that allows the system to operate at a predictable reliability (for most systems 20 to 25dB of Fade Margin is recommended). 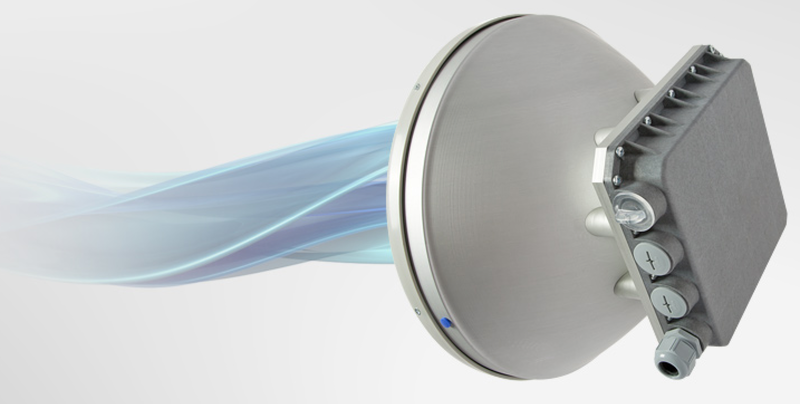 Wireless backhaul, whether you are talking about wireless mesh, WiMax, point to multipont wireless, or point to point wireless backhaul, systems can function with extreme reliability and predictability if installed correctly. Proper installation is a critical component of the success and longevity of an outdoor wireless system. One of most important parts of the installation process is performing quality weather proofing of all components. Weatherproofing gets overlooked all the time. When a system is working a broadband wireless network gets forgotten about and really inspected. Weatherproofing doesn’t last forever and needs to be inspected annually and should be replaced if any deficiencies are found. All cable connections, whether at the termination of the radio, at the lighting surge arrestors, or at any other junctions. 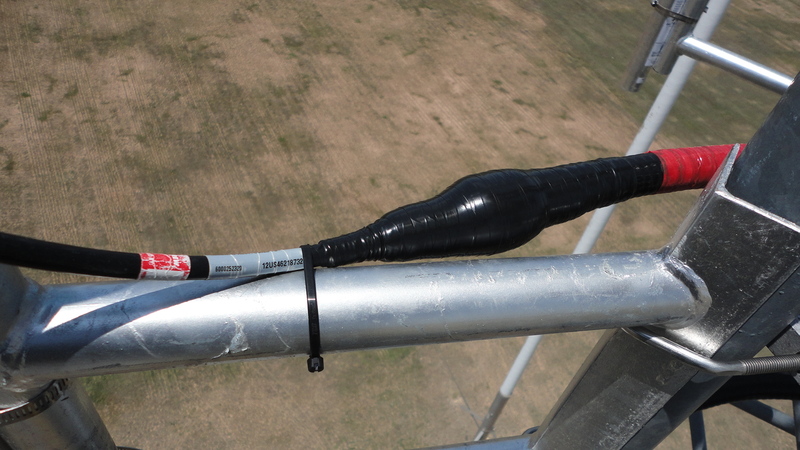 Proper weatherproofing is done using butyl tape and high quality polyurethane UV resistant tape. Good practice is to apply tape first, then apply butyl (which prevents any moisture to get through), and then an outer layer of tape. Tape should be wrapped in an overlapping shingling fashion. Over time though even though resistant to UV, tape can loose its adhesive and peel away. Annual inspection and re-taping should be performed. One of the most difficult problems to troubleshoot on an outdoor wireless backhaul system is failure due to moisture in a connection or water that gets in a cable. Many times this issue cannot be easily visible on a surface inspection. The best way to avoid issues caused by weather is to maintain proper weatherproofing from the beginning. Properly maintained outdoor wireless bridge systems should remain functioning as originally designed and specified. By performing periodic maintenance and re-certification a properly designed and installed system should perform exactly as it did on the original install date. Alpha Omega Wireless, Inc. installs the new high performance SAF Integra point-to-point licensed microwave wireless backhaul system in the USA. SAF Tehnika JSC - one of the pioneers of compact full outdoor point-to-point microwave technology announced Q3, 2013 the launch of Integra – ultra light, energy efficient and powerful all-in-one carrier-grade microwave data transmission system. Integra is a natural step forward in the evolution of user-friendly full outdoor microwave systems design. Integration of next generation microwave radio with high and super high performance antennas into a single unit means less time spent on the installation site, better availability and reliability of the link even in densely served areas, all of which translates into a lower total cost of ownership. The new Integra exemplifies an outstanding return on smart engineering - the synergy of high competence in radio electronics and materials science. 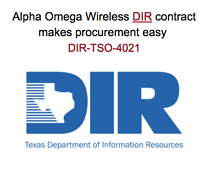 Alpha Omega Wireless, Inc. President Joe Wargo says, “I'm extremely excited about SAF Tehnika’s new Integra platform. We have been recommending and deploying hundreds of SAF radios for our clients over the last 6 years. Out of all the licensed radios we have installed we have had less than 1% failures. All of which where due to damage in shipping which is to be expected. Even so SAF wasted no time in replacing the units. From a performance perspective the wireless backhaul has been flawless. A true fiber replacement for our clients. Honestly it’s the only radio I’d use on our own network. I was able to work on the Integra first hand back in September 2013 when visiting the SAF Headquarters in Riga, Latvia. Immediately I knew this would be a hot product. We have been asking for a higher bandwidth radio in the licensed frequencies and SAF delivered. Once you see it you become impressed on every little detailed and thought process that went into the Integra platform. From performance, the user interface, military grade quality, and even to the installation components, this product is different from the rest. Perfect for small-cell, RAN and HetNet backhaul where aesthetics in a metropolitan area are a key concern, Integra delivers ambitious performance in a compact package never before available in licensed microwave market. Integra’s embedded software takes full advantage of its cutting edge network processor providing Synchronous Ethernet and 1588 v2 PTP support for LTE network builds, Layer 2 header compression and 256-bit AES encryption for public safety, government, and enterprise networks. Thanks to a convenient design and its solid functionality the Integra is an industry-unique, right-out-of-the-box microwave system with a superior radiation pattern and payload capacity of up to 420Mbps per channel / polarization. Integra – by its form and specification – is created to be a proper building block for a variety of modern wireless networking applications. To stay advanced and competitive in the telecom world that will increasingly depend on seamless integration and interoperability of synchronization-sensitive systems, it is smart to invest in technology that takes the right direction. Some of the features of Integra: integrated antenna with next-generation microwave radio, industry leading compact form factor, easy to install, competitive price, with Synchronous Ethernet and IEEE 1588 v.2 PTP, up to QAM1024 etc.